Boosting your computer’s storage can make life easier, but high-capacity hard drives can get a little pricey. Today, though, our favorite external backup drive, the WD My Passport 4TBRemove non-product link costs just $100—a solid 29 percent drop from its list price of $140. This sleek, attractive hard drive is designed for USB-C connections, but thanks to an included adapter, you can plug it into a USB 3.0 port as well. A huge 4TB of storage provides space for all your photos, videos, and other documents, while 256-bit AES hardware encryption and password protection help keep all that data safe. 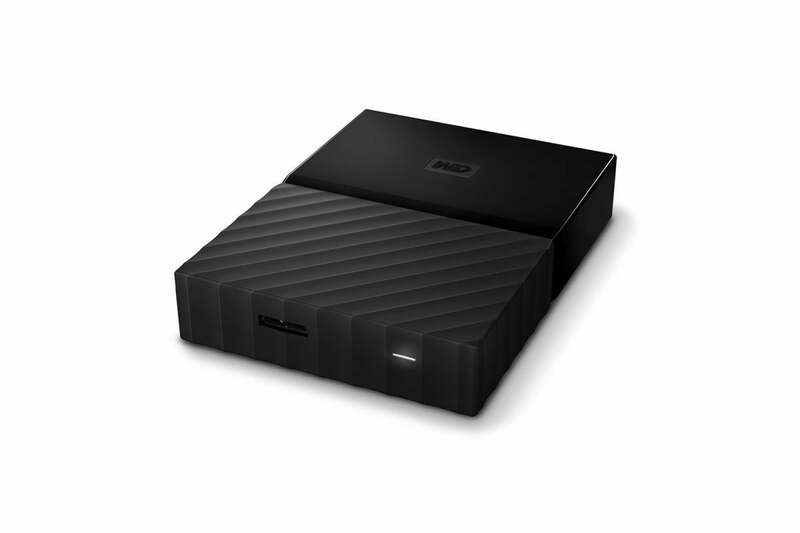 One of the best parts of this hard drive is its useful software suite, which includes WD Discovery to help locate and transfer files, and WD Backup to provide another level of peace of mind. In our review of the USB 3.0 version, we gave this hard drive 4 stars out of 5 stars, noting its strong software, attractive design, and great cost per gigabyte. The USB 3.0 version is also our current choice for best external backup drive. And now it’s even cheaper. This story, "The WD My Passport 4TB now costs just $100 on Amazon, a 29% price drop" was originally published by PCWorld.